Another post from our recent trip to New Buffalo, MI. 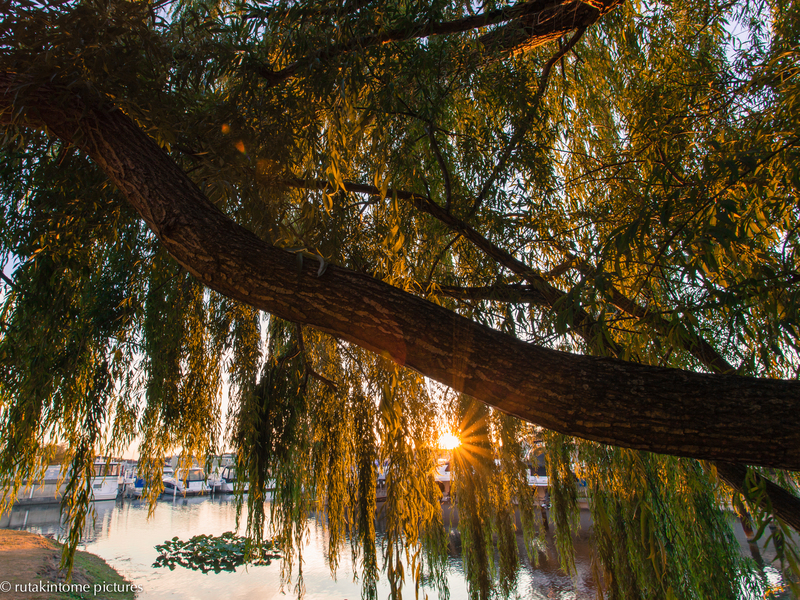 There are two large willow trees (don’t you just love willow trees?) behind a hotel on the marina. I found this cature beneath the boughs of one of those old willows. Oh! You switched to a new template? Amazing. Fits good to your captures, a really good frame for your stunning work. Love your landscape scenes, very much! Matthias!! You can post! So glad you stopped by! Thank you for your kind words! You are an inspiration to me.